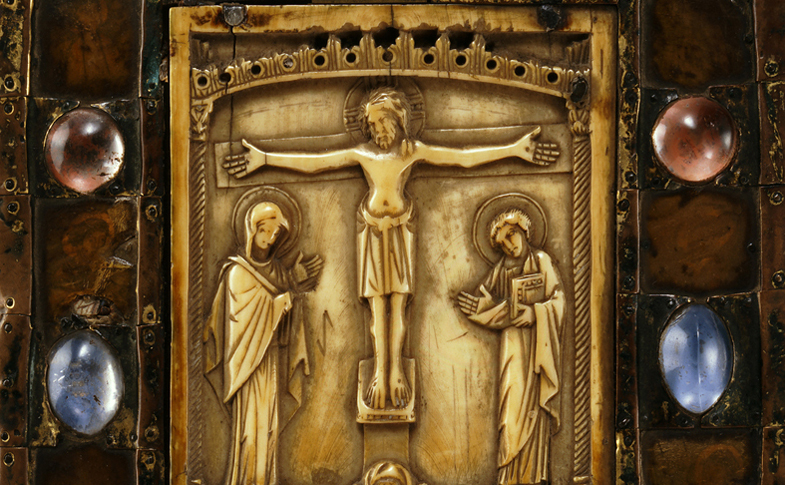 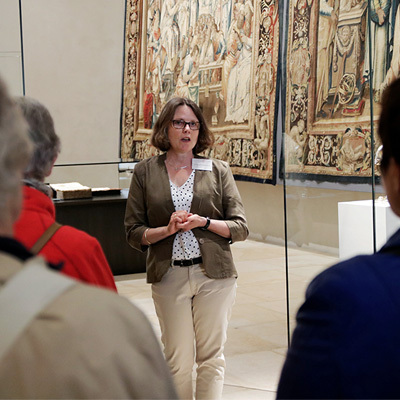 After five years of renovation, the Hildesheim Cathedral Museum finally reopened to visitors in April 2015. 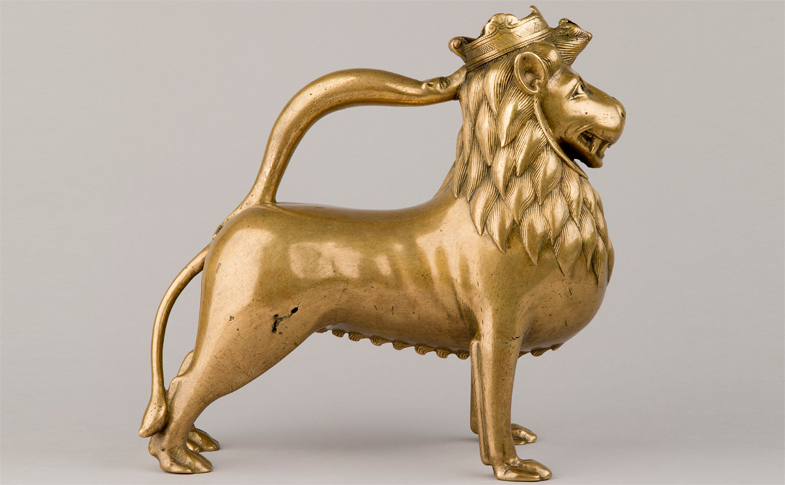 Outstanding treasure objects of the UNESCO World Heritage Site are presented in the completely redesigned rooms. 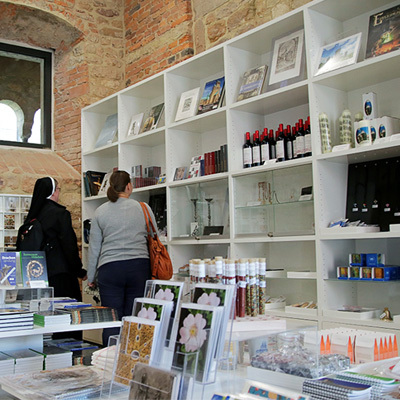 Discover the new Cathedral Museum – we look forward to your visit!